In addition to San Diego wedding photography and videography packages, we offer reliable and affordable wedding sound systems and PA equipment. Perhaps your DJ does not have access to a sound system or maybe you just want to play your own music using your phone. Either way, our wedding PA packages should cover your needs. The equipment will be delivered and set up at your event location before your guests start arriving on site. 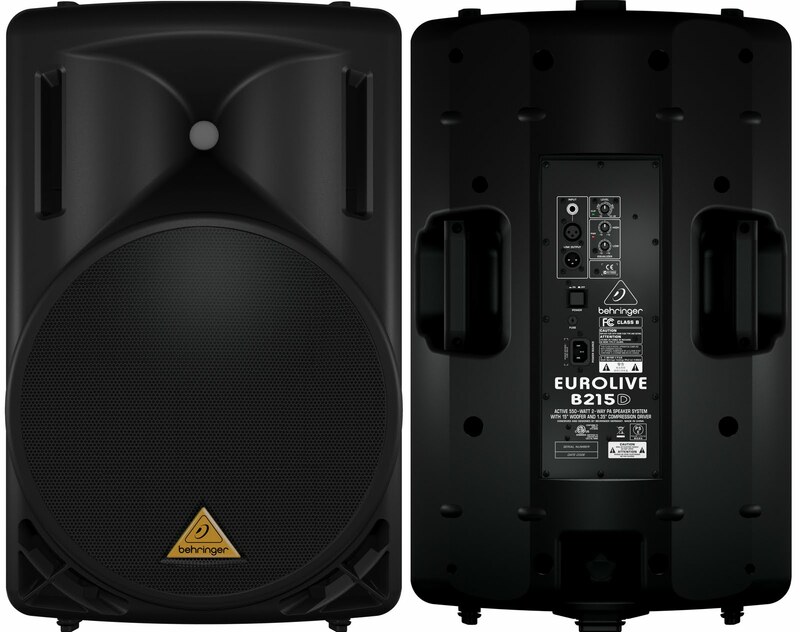 Our technician will show you how to use it and you will have lots of fun enjoying our high-quality sound. You may check out our unique PA rental packages below. For availability and booking information, please contact us. “1 FULL SOUND SYSTEM” - $350. Includes 2 powered speakers + 1 sound board + 1 mic. - 2 state-of-the-art powered speakers with tripod stands. - 1 dynamic wired mic + standard aux cable for your laptop or phone. - 1 small sound board (2 XLR mic inputs and 2 stereo inputs). - All PA equipment is ﻿delivered and set up﻿ at your event location. - Up to 12 hours of rental time with no extra charges. - $0.25/mile travel fee from 92110 to your event venue and back. “2 FULL SOUND SYSTEMS” - $600. Includes 4 powered speakers + 2 sound boards + 2 mics. - Includes 2 systems for 2 different rooms or indoor/outdoor areas. - 4 state-of-the-art powered speakers with tripod stands. - 2 dynamic wired mics + 2 standard aux cables for your laptop or phone. - 2 small sound boards (2 XLR mic inputs and 2 stereo inputs). “PROFESSIONAL PA & SOUND MONITORING” - $1000. Includes 4 speakers + 1 sub + 1 large sound board + 6 mics. - 12'' powerful subwoofer (significantly improves lower frequency response). - 6 dynamic wired mics + 2 standard aux cables for your laptop or phone. - Large audio mixer with effects (8 XLR mic inputs and 4 stereo inputs). ​- Our professional sound technician can stay on site for $75/hour. Don't want to worry about playing your own music? Check out our affordable wedding DJ and MC packages!